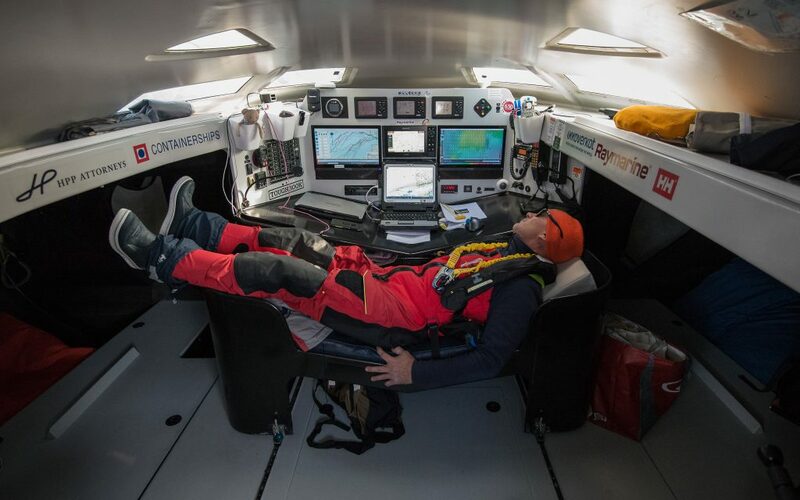 Ari Huusela’s tool is an IMOCA60 best known as AVIVA. She is a 2007 Owen Clarke Design. 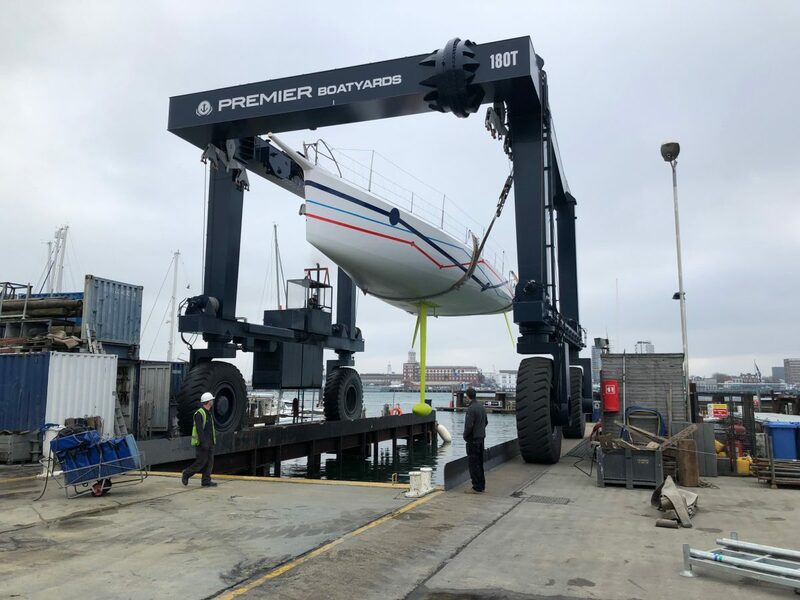 She was launched as Ariel2 in April 12th 2018 in Endeavour Quay, UK. 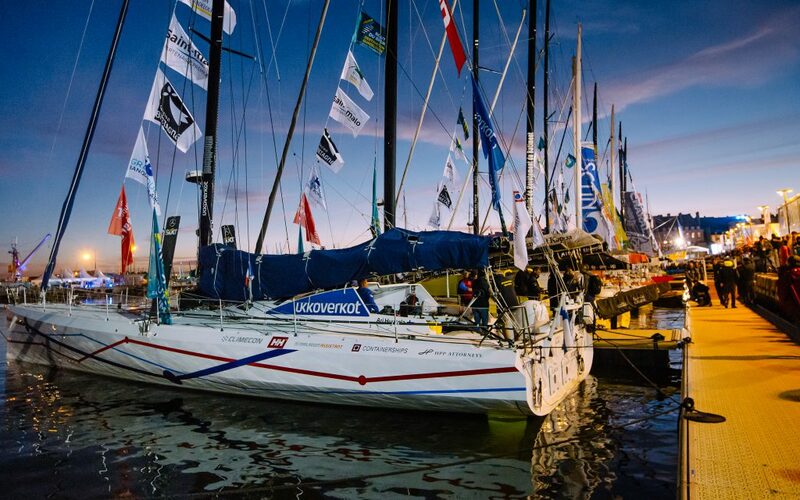 Photo taken from the AVIVA Vendee Globe 2008 brochure. The steering wheels have been removed and she has a tiller now. Last race the boat took part in was the Barcelona World Race 2010. She was originally built to Dee Caffari who skippered her in VG2008 (6th) and also in BWR.